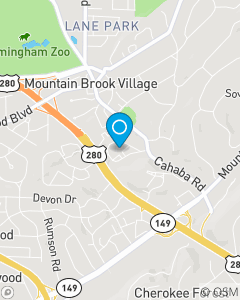 We are a half mile from Mountain Brook Village! At Drew Carter State Farm, our goal is to protect your everyday needs by providing insurance and financial services. We are here to put together a individual, comprehensive insurance and financial services comparison. We focus on Auto, Home, Business, and Life. We are here to serve Birmingham and the surrounding area with Insurance and Financial Services.